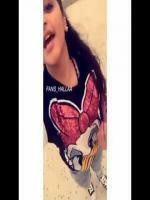 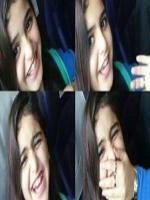 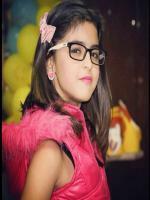 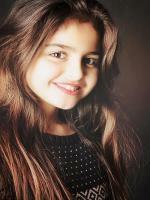 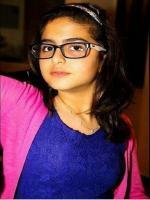 Bio: Hala Al Turk is a singer from Bahrain.She became popular when she was selected for Arabs Got Talent in 2011. 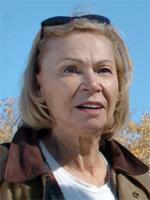 She subsequently signed to Platinum Records. 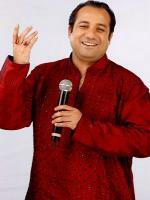 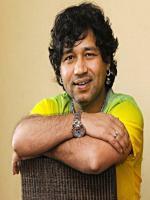 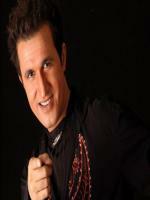 The song "Nami Wa Jaa 'Al Qamar" exists as one song although it consists of two songs.